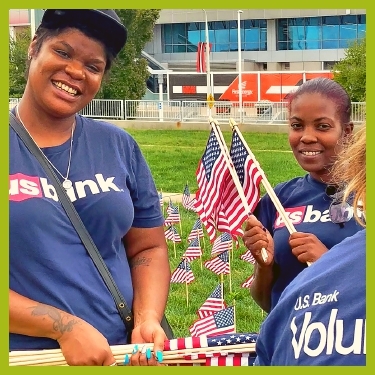 We connect your company's employees with the right volunteer opportunities for team building, civic engagement, and community impact. Whether you have 5 employees or over 500, we can help your employee volunteer program grow. We plan, manage and lead team building and corporate social responsibility projects that promote teamwork while helping the community. You will be able to address the "community cause" that matters most to your company, employees and stakeholders. 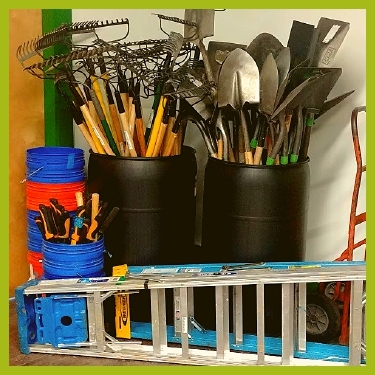 Companies interested in organizing volunteer opportunities for their employees turn to HandsOn Northeast Ohio for expertise and complete project management. Make a difference in the neighborhoods, communities, and citites where your employees and clients live and work. Builds leadership and skill development, team building, loyalty and retention, employee recruitment, an improved public reputation and a stronger community. Can occur at your workplace on the day and time that works for you! We determine the types and quantites of supplies needed. Items are delivered and prepared on site before volunteers arrive. We will identify your volunteer tasks, design your run of show plan and obtain 100% of your project's supplies and tools. We will help develop teamwork by delegating tasks to employees. Once the project begins, we will support them from start to finish. We provide gloves, bug spray, sunscreen, water, first aid. These resources are based upon tasks, weather, age-range, exertion level, etc. For more information, contact Megan McQueen at Megan@HandsOnNEO.org or (216) 432-9390 today.